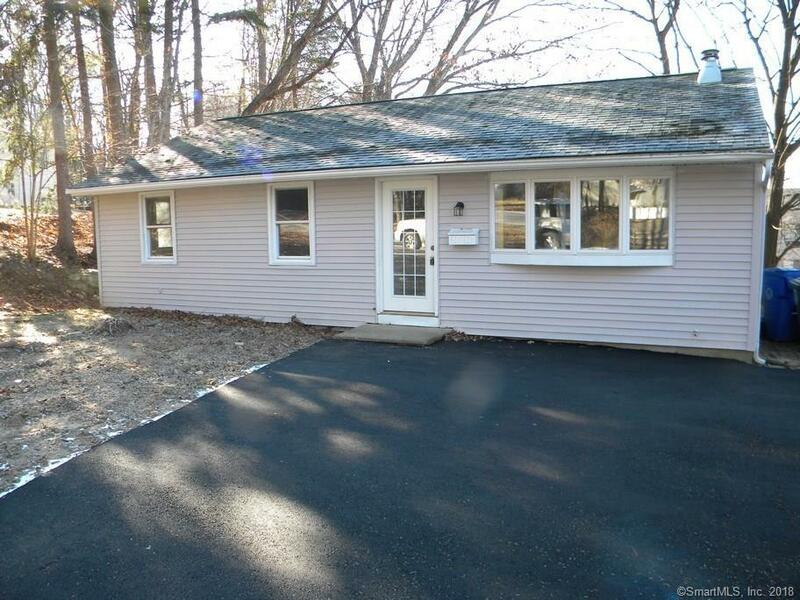 This remodeled ranch is move in ready in the most convenient location of Torrington. The home has a new bathroom,new kitchen with granite tops,stainless appliances,all wood flooring through out the home,a new rear deck to a private back yard, and a partially finished basement for that extra needed space. Directions: East Main St/Us-202 To Torrington Heights Rd.